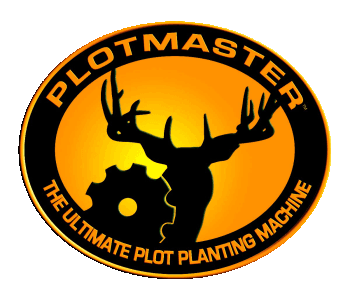 PlotMaster www.theplotmaster.com... "The Ultimate Plot Machine" As part of its complete food plot system, Plotmaster Systems, LLC. offers a full line of high-quality equipment to help you plant and maintain your food plots. The all-in-one PLOTMASTER ™ line of equipment provides today’s wildlife managers an easy and cost-effective way of planting and maintaining wildlife food plots. 305-522-3599 - "Deer Don't Eat Dirt." - The first and only micronutrient and mineral combination spray Our AntlerGrow spray is the first and only micronutrient-rich food plot spray that also includes the minerals that deer need in their diets. When we first began using this spray, we treated the plants that the deer herds browsed on during the spring and summer, and our results were positive. After a few years, though, we began to spray the micronutrients and minerals on our plots in the fall and winter to attract the deer during hunting season. As a result, we have been able to give the deer the nutrients that they need year-round. AntlerGrow spray does not have any fillers, and it is not a fertilizer. Our spray is formulated from 100% natural micronutrient plant food and deer minerals. Nutri-Plot www.nutri-plot.com - 573-382-0040 - "The best bang for your buck." Get the best out of your food plots and the most out of your hunting season by applying Nutri-Plot wildlife fertilizer and attractant with a proprietary blend of micro nutrients. Sportsman's Choice http://www.sportsmanschoice.com - Get your Record Rack gear here! Premium game feeds for deer, elk, exotics, fish and game birds. Feeders, Minerals and Deer Feed Westbrook Monster Mix is a custom blend deer feed that provides all the essential nutrients needed to produce much larger antlers. Wilderness Calls - www.wildernesscalls.com - 407-620-8855 - Home of the Double “D” Gravity Deer Feeder and the Wild Hog Eliminator Gate. "Creating an environment that supports conservation and true sportsmanship. Where Civilization Ends and Wilderness Begins." 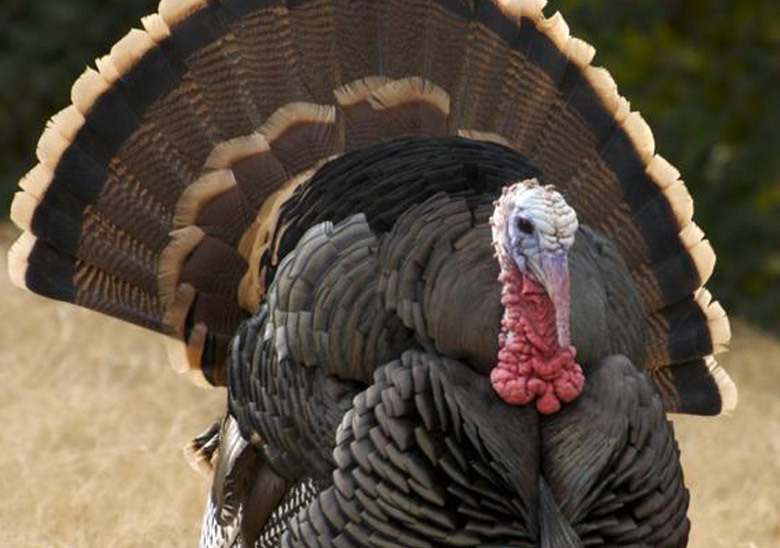 http://www.nwtf.org - "Dedicated to the conservation of the wild turkey and the preservation of our hunting heritage." http://www.pheasantsforever.org - "Dedicated to the conservation of pheasants, quail and other wildlife through habitat improvements, public awareness, education and land management policies and programs." http://www.quailforever.org - "Dedicated to the conservation of pheasants, quail and other wildlife through habitat improvements, public awareness, education and land management policies and programs."